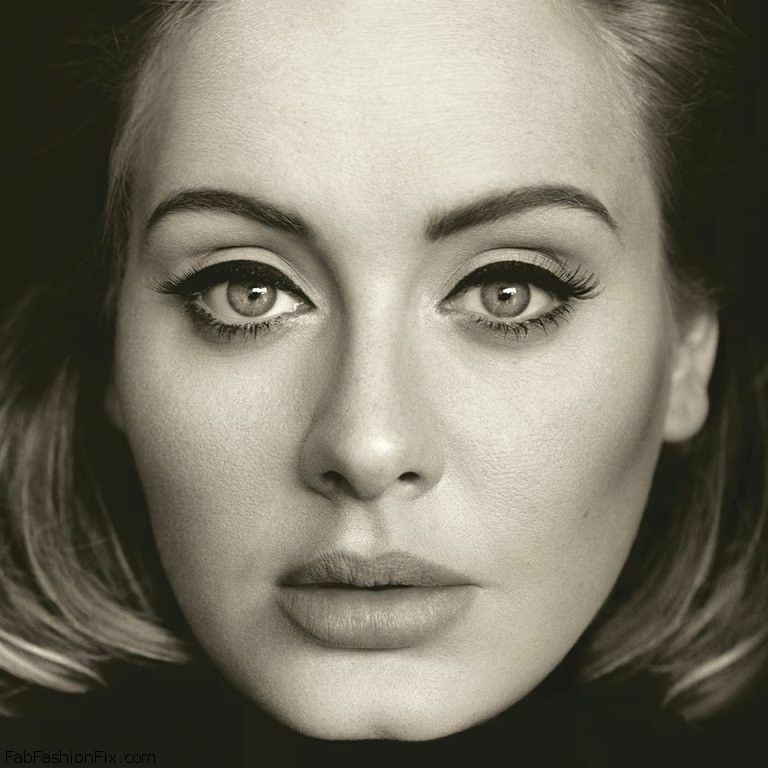 You are at:Home»Music»Adele releases new single “Hello”! 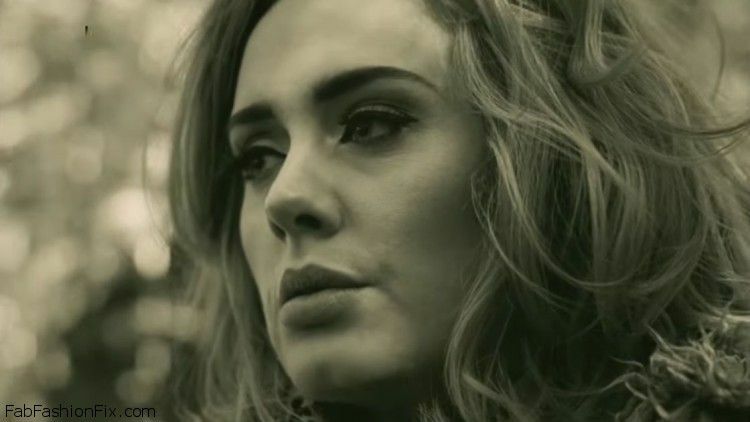 Adele releases new single “Hello”! 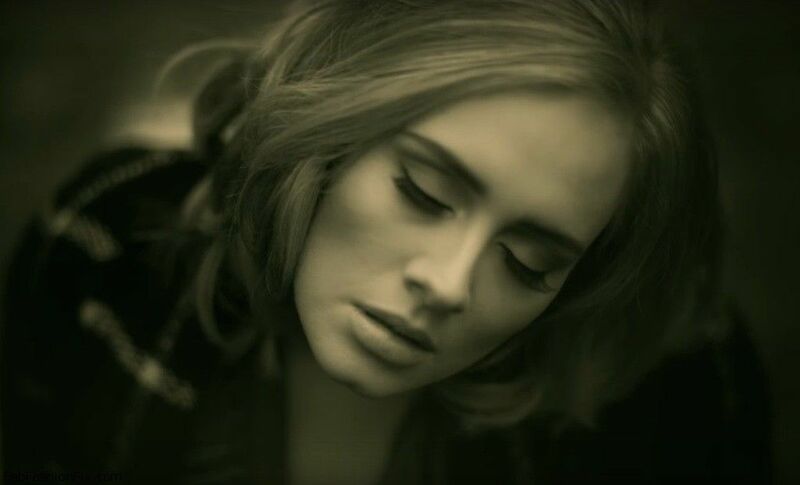 After three years, this weekend British singer Adele unveiled her new song “Hello” which is the first track to be released from her third album, entitled 25, the follow-up to her multi-million-selling 21. 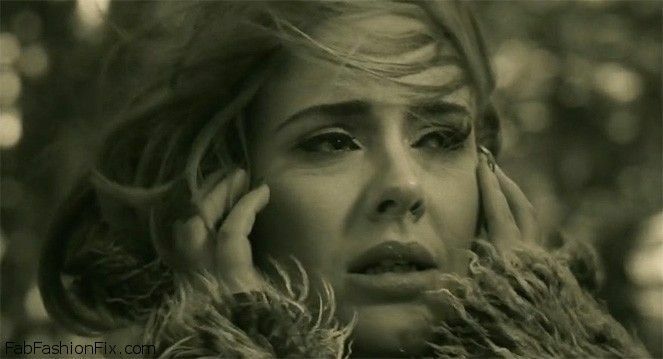 Since hitting the internet on Friday, it is fair to say that the video for Hello has set a new record with clocking up more than 45million hits in just 48 hours. 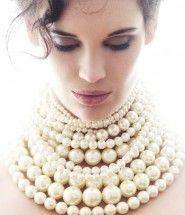 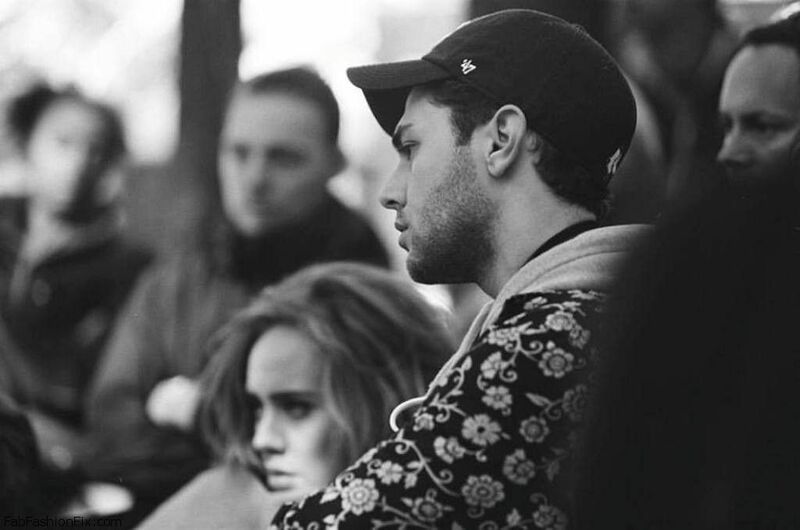 This six-minute video, shot entirely in sepia-tones was filmed in Montreal and was directed by Canadian director Xavier Dolan. 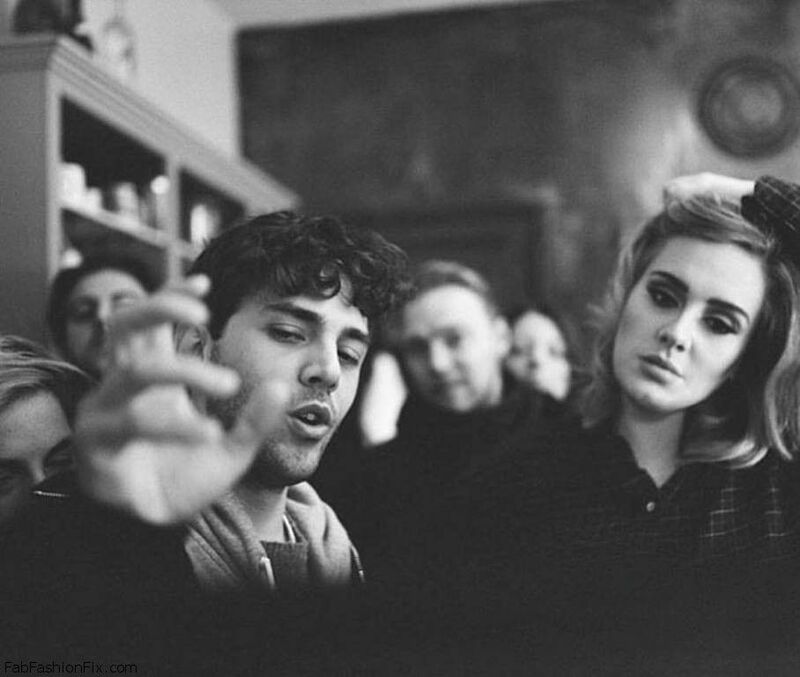 The new album 25 will be released on 20 November 2015.